Raising a child in today’s world can be so confusing. With each child’s own unique personality, knowing what they need to reach their full potential can be an ongoing challenge for most parents. 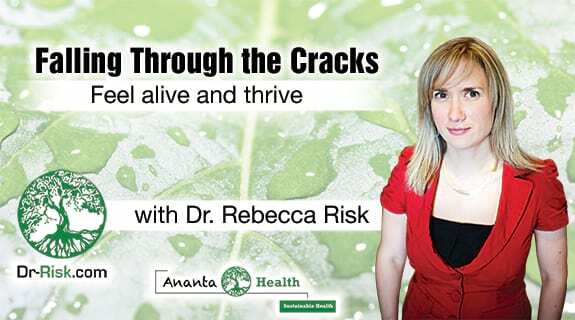 Check out my interview with Rebecca Risk as we discuss my book Heal Your Child from the Inside Out: The 5-Element Way to Nurturing Healthy, Happy Kids, as I explain the Five Elements of Chinese Medicine and how you can use them to relate to each child on their own terms. or view the page here!